1. Download and install the SIMBL plugin on the website. There’s instructions on how to install the SIBML plugin there. 3. 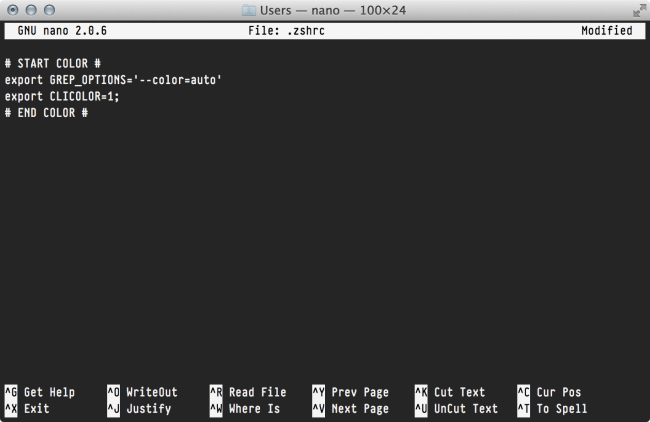 Install the Vibrant Ink for Snow Leopard Terminal Theme. 5. Copy the following command and paste them into your terminal screen. 6. Press CTRL + X. 7. Press Y to save the file. 8. Voilà! You’re done! 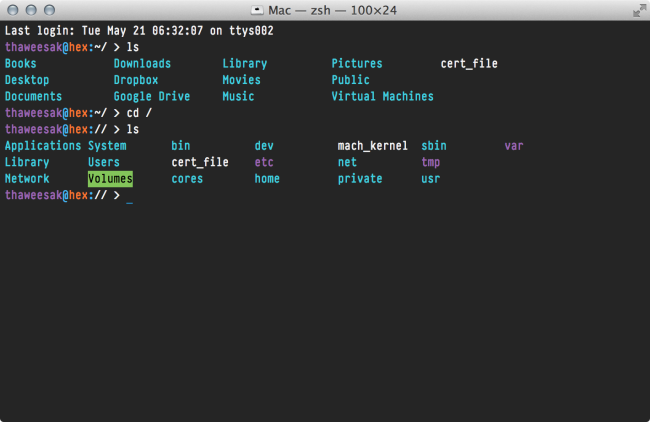 Close your terminal and your Terminal should look something like the screenshot above! I use Pragmata font in the screenshot above, so feel free to change the font to what you heart desire.